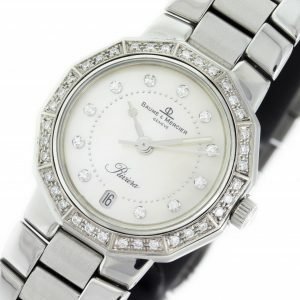 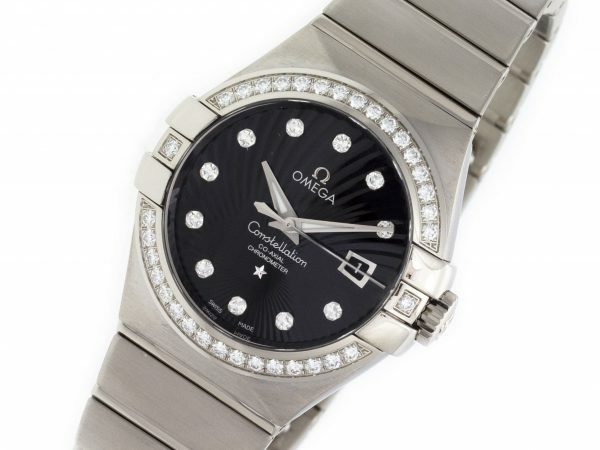 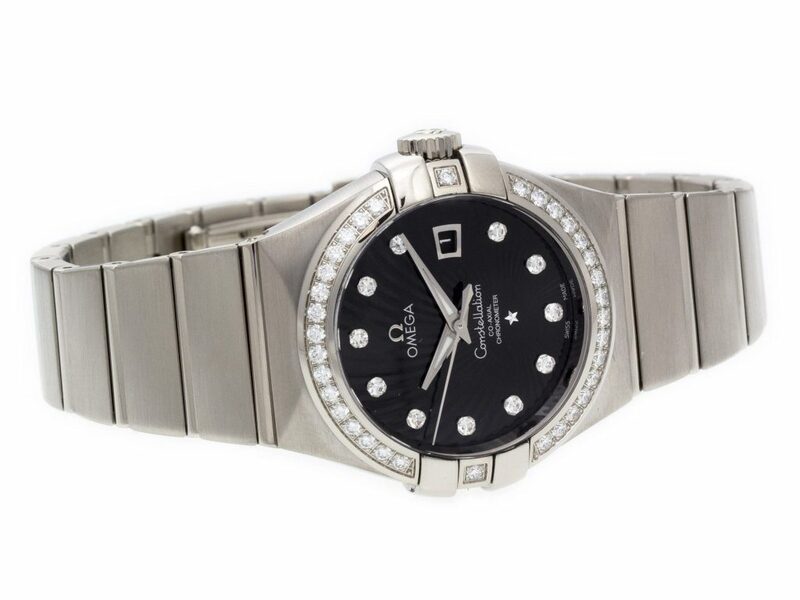 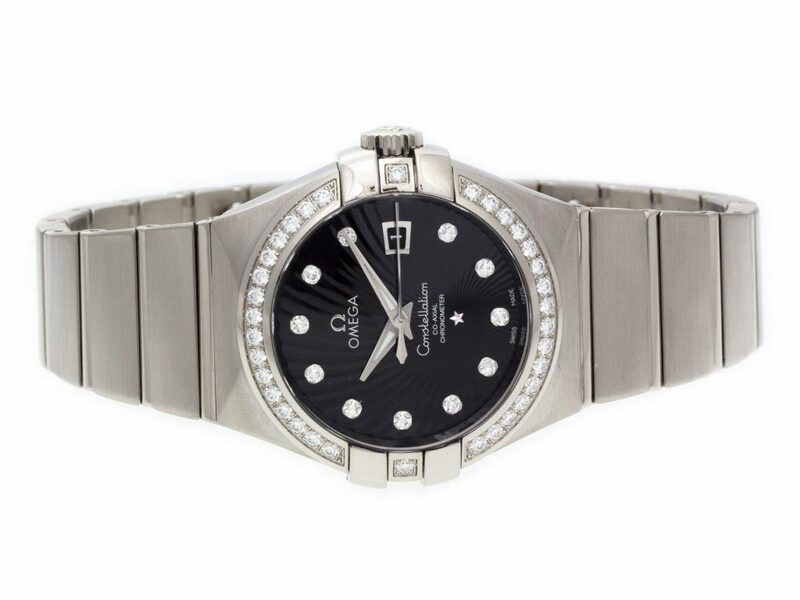 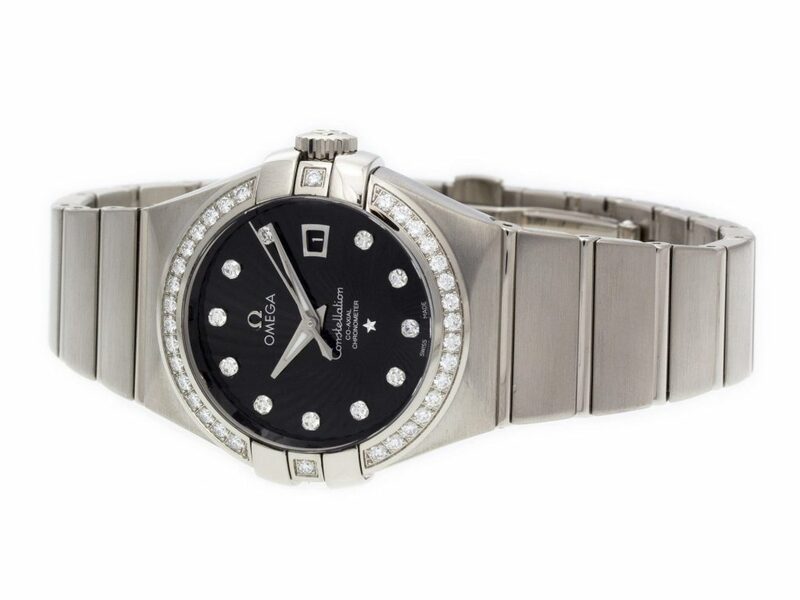 18k White Gold Omega Constellation 123.55.31.20.51.001 watch, black diamond dial, 18k white gold bezel, set with diamonds. 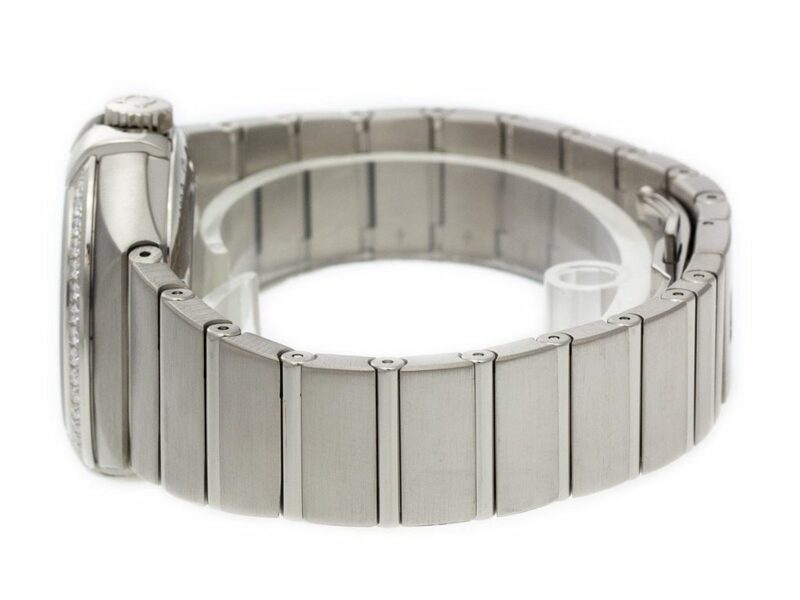 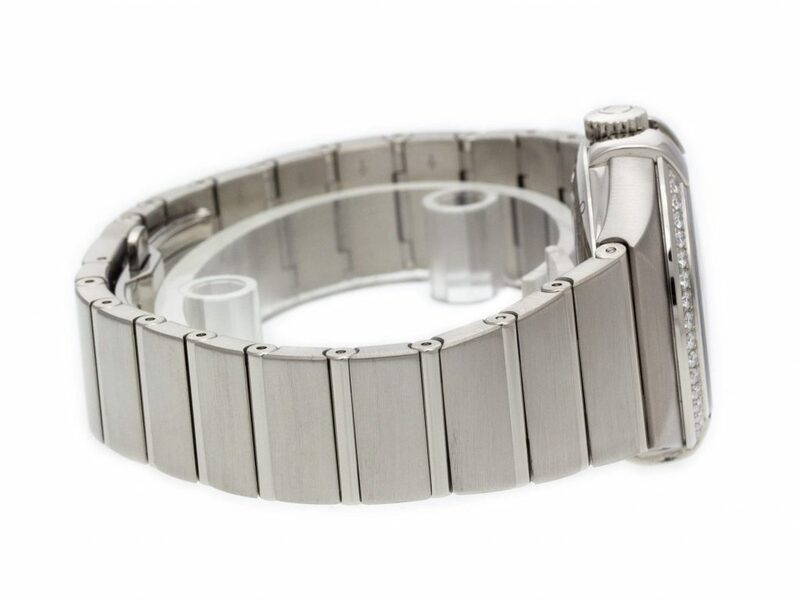 Water resistant to 100m, with date, and 18k brushed and polished bracelet. 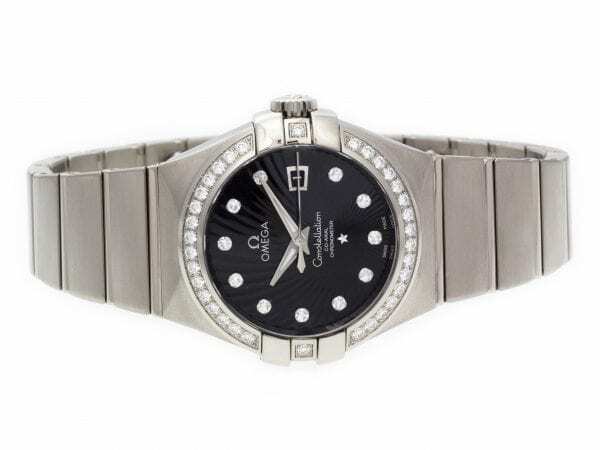 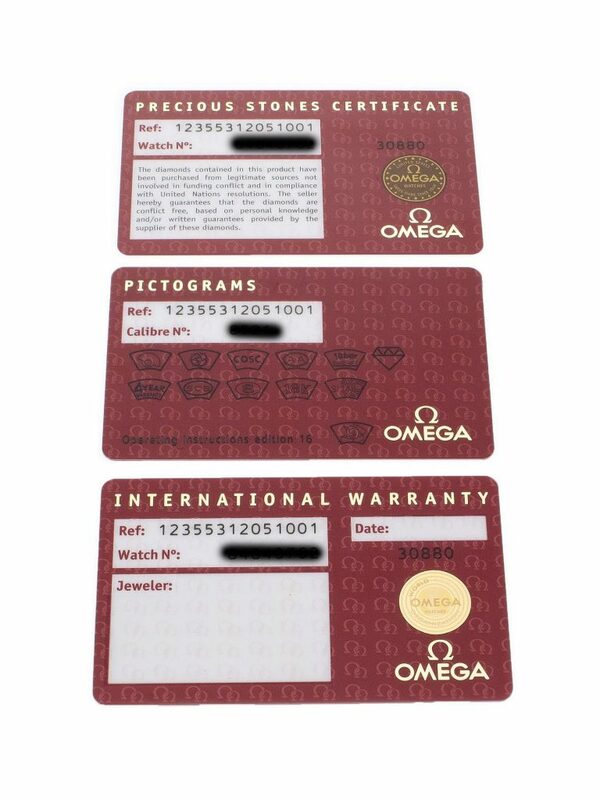 Watch also comes with the official Omega box, Pictogram, Precious Stones Certificate, and International Warranty. 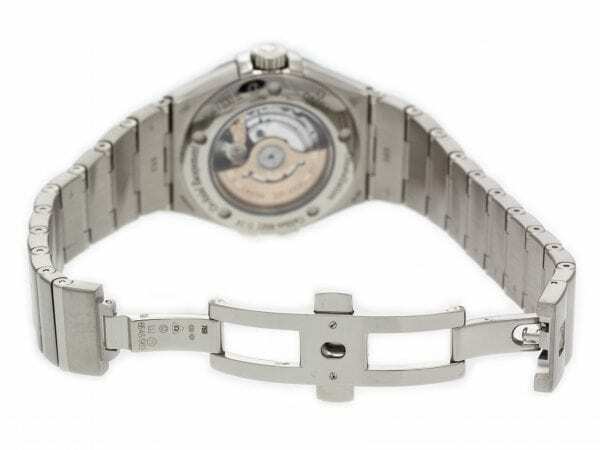 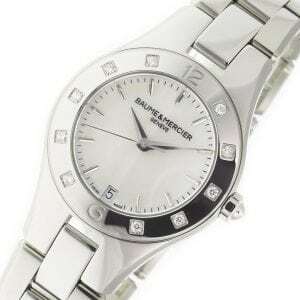 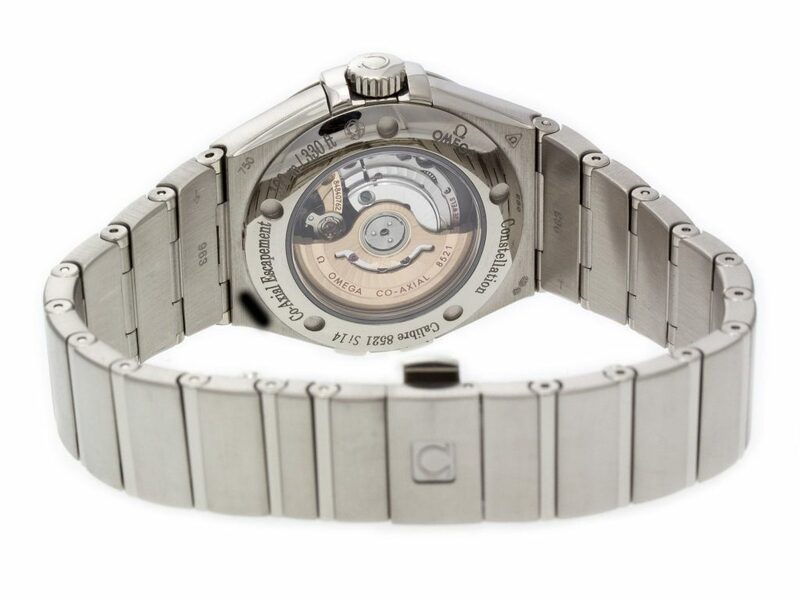 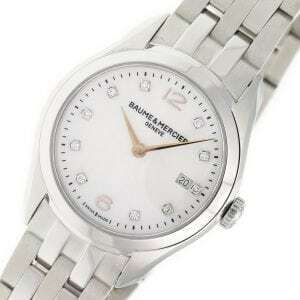 Stainless steel Baume & Mercier Linea MOA10071 watch, water resistant to 50m, with date and diamond bezel. 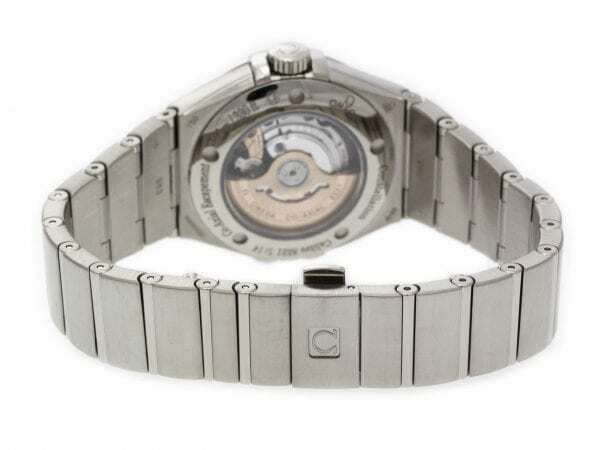 Comes with interchangeable strap.